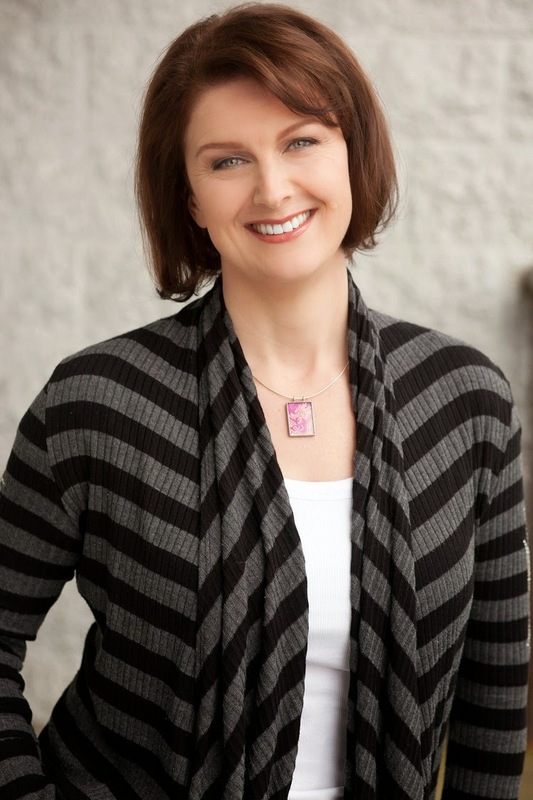 Lisa also leads a writing group for teens in North Vancouver, works as a technical writer, and teaches meditation. 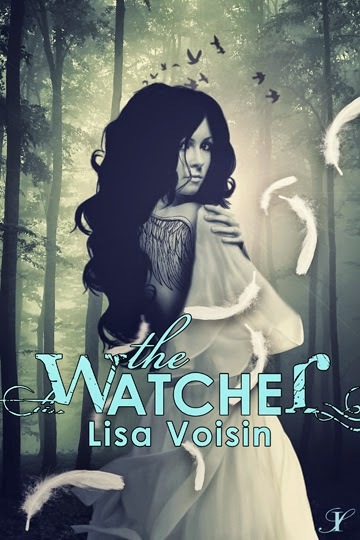 Her debut YA novel, The Watcher, won the Chanticleer award for best paranormal fiction. 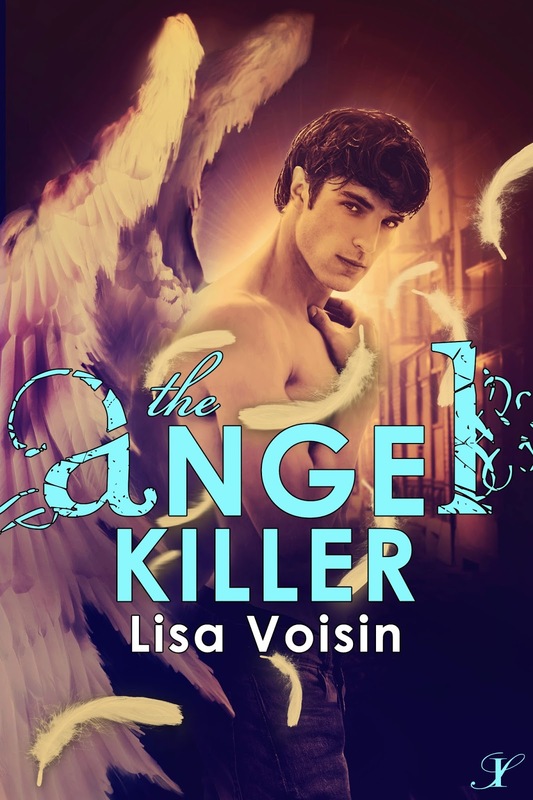 Catch up on the series now, at a sale price! !